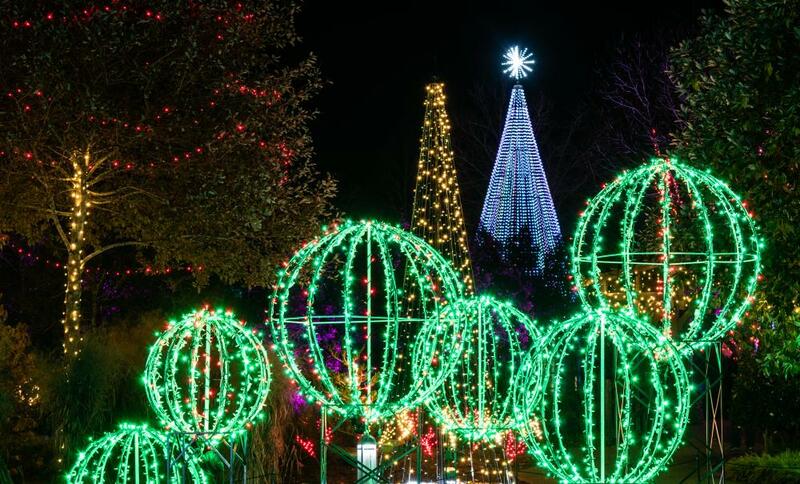 A relatively new tradition is lighting up the holidays in Asheville. 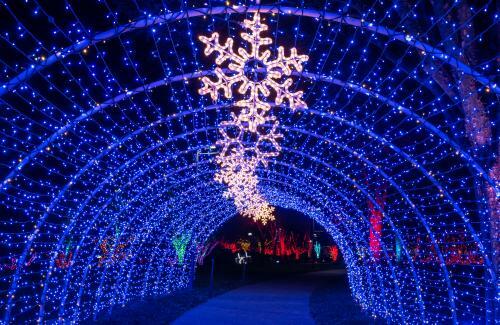 The North Carolina Arboretum’s annual Winter Lights, which began in 2014, features 500,000 bright, energy-efficient LED lights throughout the nationally-known gardens. The lights illuminate the natural beauty and landscapes of the arboretum during the winter season. As you stroll the walkways through the manicured grounds, enjoy uniquely lit displays that are like works of art. The displays and lighted landscapes help bring magic and whimsy to life throughout the three-acre tour. A special highlight is the 50-foot animated tree that comes alive to music. 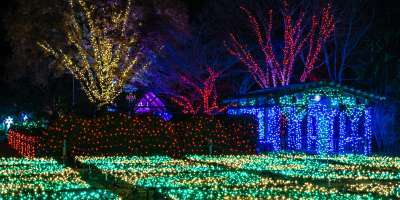 Other fan favorites at Winter Lights include the lighted Quilt Garden (which showcases incredible patterns), the "Storytime at Woodland Cove" animatronic children&apos;s program and the Rocky Cove Railroad garden scale model train. In 2018, Winter Lights will feature new displays and themes including "fire and ice!" As you take in the lights, warm up with hot cocoa, cider, s&apos;mores, wine and beer. Tickets are required for entry and must be purchased in advance. The tickets are date-specific. When you purchase your ticket, you will choose an entrance time (6 p.m., 7 p.m. or 8 p.m.). You will be able to enter any time between that specified entrance time and 9 p.m. Many nights will sell out, especially weekends. You are encouraged to purchase your tickets as far in advance as possible. Winter Lights is an outdoor walking tour. Wear closed-toe shoes suitable for walking and check the forecast to make sure you are dressing appropriately for the weather. Tickets are $18 for adults (ages 12+), $12 for children (ages 5-11) and free for children 4 years old and under. For more information on tickets, prices and availability. 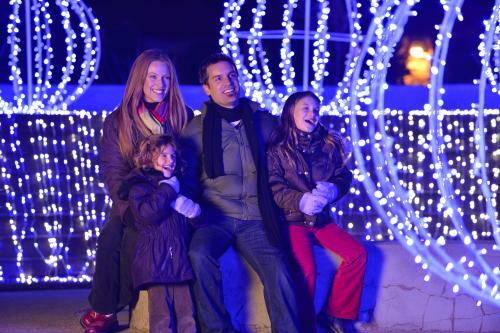 During Winter Lights, Tuesdays are “Friends and Family” nights at the Arboretum. Visitors can purchase a discounted flat rate ticket. New in 2018, The North Carolina Arboretum will celebrate "Arboretum Week," November 26-29. During those dates, there will be discounted admission for adults and children. The Trolley Company offers transportation from downtown Asheville to Winter Lights Thursday through Saturday from 6 p.m. to 9 p.m. 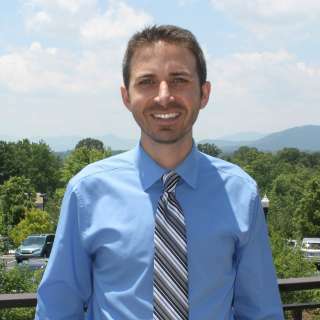 Visitors can be picked up from the Renaissance Hotel in downtown Asheville and the Doubletree Hotel in Biltmore Village. In addition to transportation, you’ll receive a Winter Lights ticket and a cup of hot chocolate. Please note: the trolley is for transportation purposes only. The trolley does not provide a drive-through tour of the lights. Winter Lights is an outdoor, self-guided walking tour. Tickets for the trolley must be purchased in advance. For more information on the Trolley Tour rates and availability, click HERE. 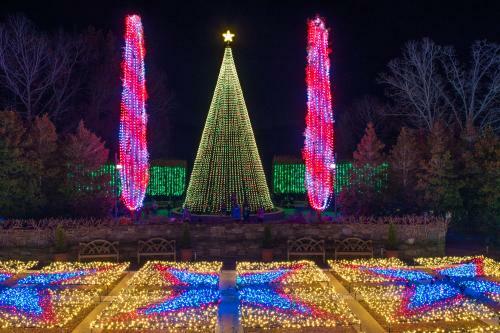 The Arboretum also powers holiday lights displays throughout the city of Asheville. 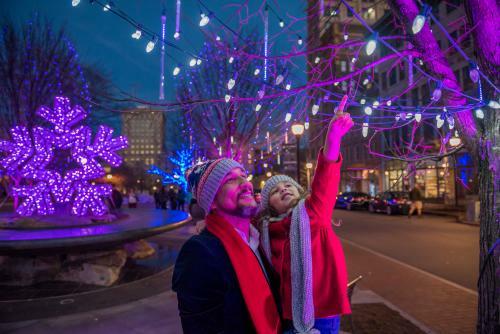 The Local Lights displays will be found at Pack Square in downtown Asheville, Pritchard Park in downtown Asheville and Biltmore Village. For the Local Lights in Pack Square, there will be a special lighting ceremony November 17 at 6 p.m. Santa Claus and Mrs. Claus will be a part of the festivities. Then, on November 30, there will be a special lighting ceremony for the Local Lights display in Biltmore Village as part of the annual Dickens in the Village Festival.